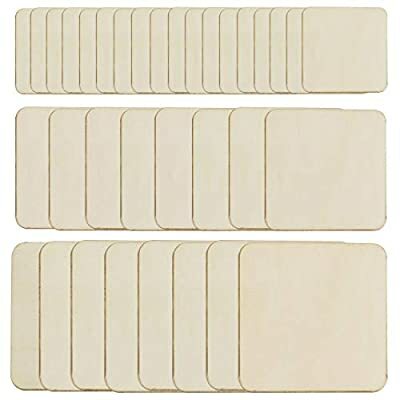 Charming wooden stars make great accents for photo booth projects or decorate them for 4th of July, Labor Day, Memorial Day, Birthday Party or any special occasion. 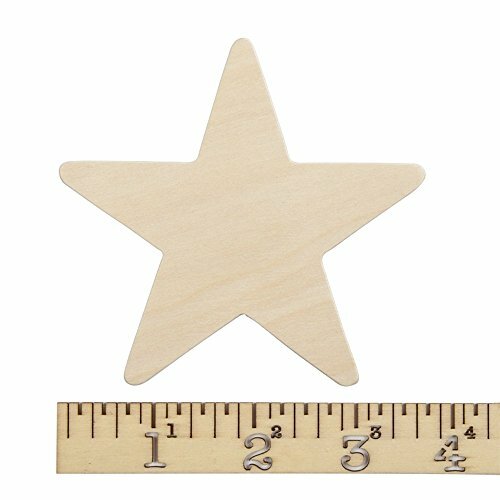 These unfinished wood cutout stars are ready for decorating to create your own fairy or princess wand. Our natural unfinished wood star shapes are smooth and ready for any occasion or any crafting project. 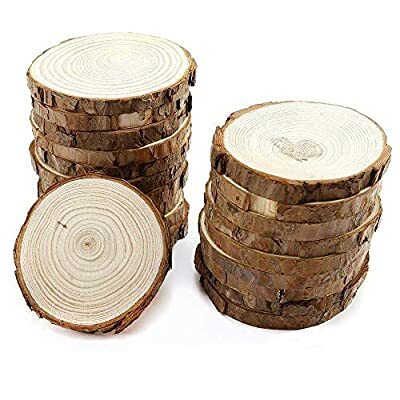 There are endless was to personalize these wood stars whether it’s in the classroom, camp crafts, church crafts, party favors, weddings or at home. 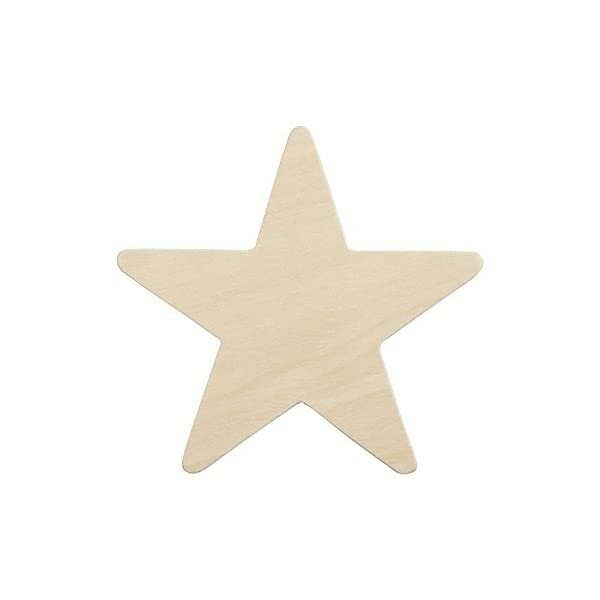 Decorate these wooden stars with paint, glitter, stain or leave them unfinished. 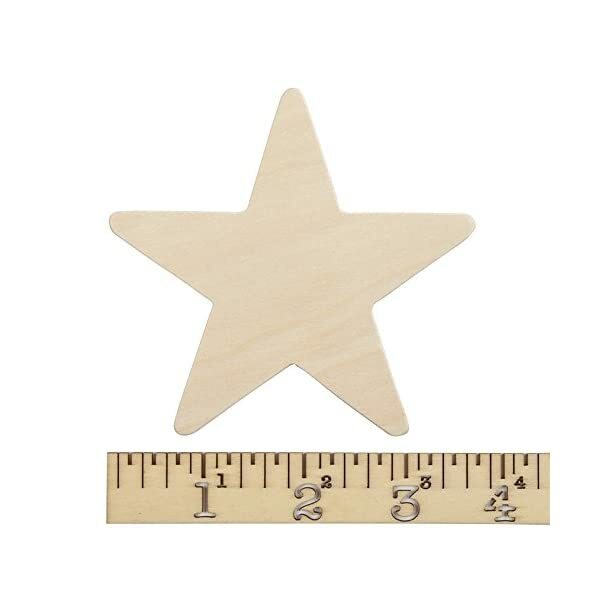 Decorate these wood stars with glow in the dark paint to create starry room décor for kids. 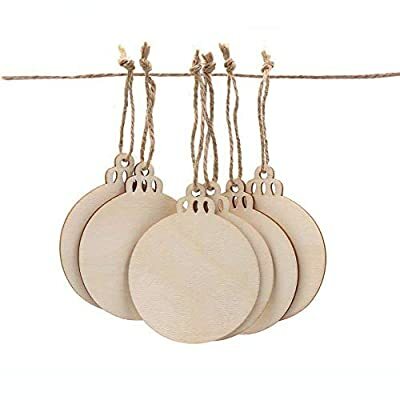 Large unfinished wood stars have endless possibilities; they are the perfect size for wedding place cards and table numbers, DIY baby’s first Christmas hand print ornament or classroom awards.